Representatives from Peel-Harvey Catchment Council will travel to Manila in the Philippines during October to join experts from around the globe at the Communications, Capacity Building, Education, Participation and Awareness (CEPA) Working Group Workshop. This is to enhance community programs for the internationally recognised Peel-based, Ramsar site, and to discover global solutions with local outcomes for migratory birds. 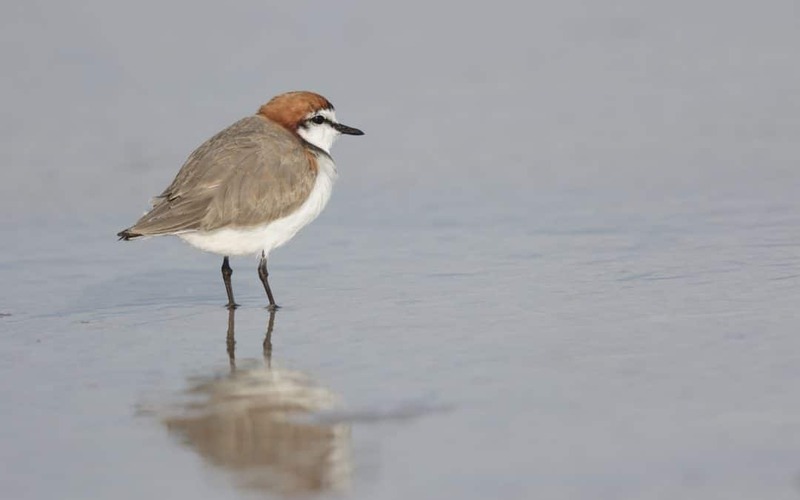 The Working Group is part of the East Asian-Australasian Flyway Partnership (EAAFP), which oversees the flyway of migratory waterbirds, extending from Siberia and Alaska in the north, to Australia and New Zealand in the south, spanning 23 countries. The Peel Region’s Ramsar Site, which includes the Peel-Harvey Estuary, Lakes Mealup and McLarty, and the lands and lakes of Yalgorup National Park, is situated near the southern end of the flyway and supports migratory waterbirds during their annual migration. The East-Asian Australasian Flyway is a geographic region that supports fifty-four species of migratory shorebirds travelling between the northern and southern hemispheres. “The Working Group has invited the PHCC as the Australian representative, along with eight other organisations from eight other countries around the globe, which form part of the Flyway, so it is a fantastic knowledge sharing opportunity for our organisation, and the Peel Region,” Acting Chair Jan Star said. The workshop will see PHCC officers Thelma Crook and Sharon Meredith connect with their international counterparts to develop a global project for the Flyway which will benefit the migratory birds. “PHCC has been internationally recognised for its CEPA achievements. The Wetlands and People Plan was released in 2017. It is, a CEPA plan for the Peel-Yalgorup Wetlands System which is recognised as a wetland of international importance under the Ramsar Convention. The plan is the first of its kind in the nation, one of only two world-wide for a Ramsar site, and most importantly, is used to promote the wise use of wetlands”, Ms Star said. The Peel Region’s Ramsar Site (Ramsar 482) represents the final-destination for many of the birds to rest and replenish their energy stores, before returning to the northern hemisphere. The site provides a home to about 40,000 migratory birds between October and March each year, and regularly supports more than 1% of the entire world population of 14 species of waterbirds, who rely upon responsible management of the wetlands for survival. “Our wetland system here in the Peel is just one of many world wetlands that the migratory birds use. We desperately need cooperation across the flyway to conserve their habitats, and to take a united global action to protect these birds. It takes a community to save a wetland, and it will take world communities uniting together to save our world wetland chain and the migratory birds that use them.” Jan Star PHCC Acting Chair. The CEPA workshop is funded by the EAAFP Secretariat and organized by the EAAFP CEPA Working Group in collaboration with the Secretariat. The workshop will take place in Manila, The Philippines, with the assistance of the Society for the Conservation of Philippine Wetlands.